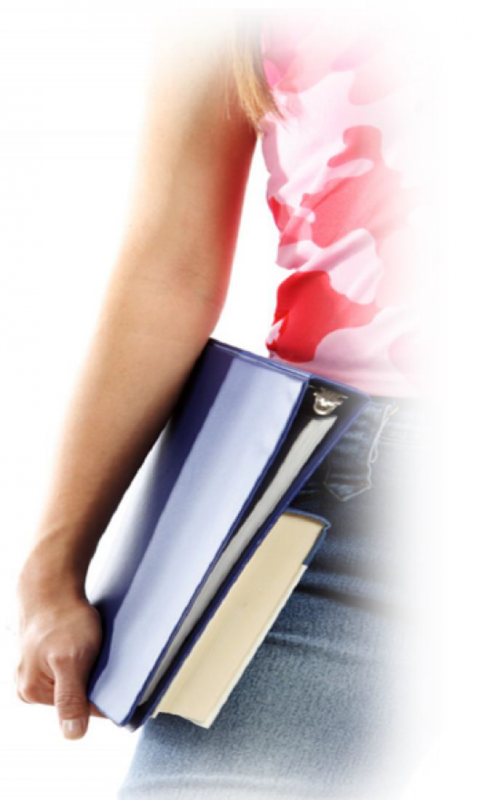 See below for the latest news on community managed libraries and blogs from the network. 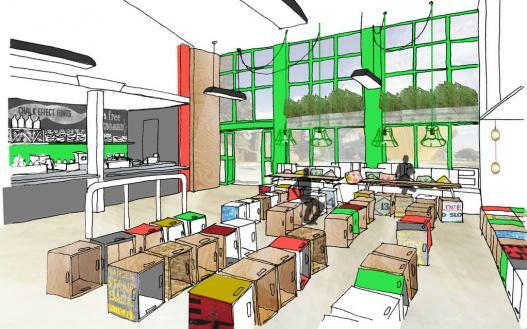 We are delighted that The Carnegie Trust is sponsoring an exciting project, led by The Creative Coop and Colchester School of Art, which involves establishing a library/hack/maker space in St Botolph's, Colchester. Great Ayton Library Needs Your Vote! The community has taken over the Great Ayton Library in Yorkshire to run as a community venture. We are in the running for a £3000 award, and need your help! Listen to this two part programme exploring library cuts and closures with reference to their history. Sue Charteris writes on the transformation of Libraries in the Guardian. Nesta and Nominet Trust have just launched a second funding call for their Digital Makers Fund (£250K). Fund closes on 14 November. Thursday 5th September, 7:00pm Exactly a year since the occupation and liberation of Friern Barnet Library, there is to be the launch of a new book on the 5th September 2013 in the library at 7pm. Friern Barnet Library - Occupied and Opened. 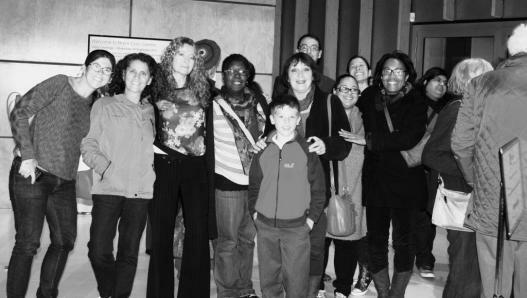 The book features the community voices and community spirit that went into saving the Friern Barnet Library. Please see the attachment, FBL book launch, for further details. We look forward to seeing you there. 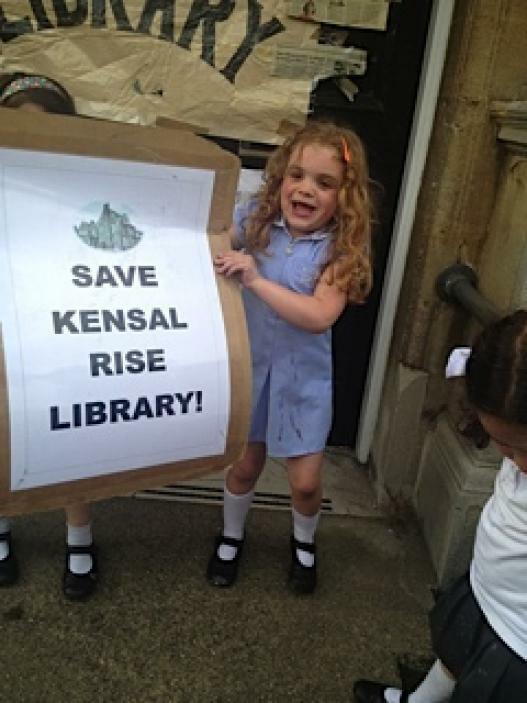 Since the public meeting there has been a tremendous response in the community to our plans to present evidence to Brent's planning committee opposing change of use of the Kensal Rise Library building from community use to residential. 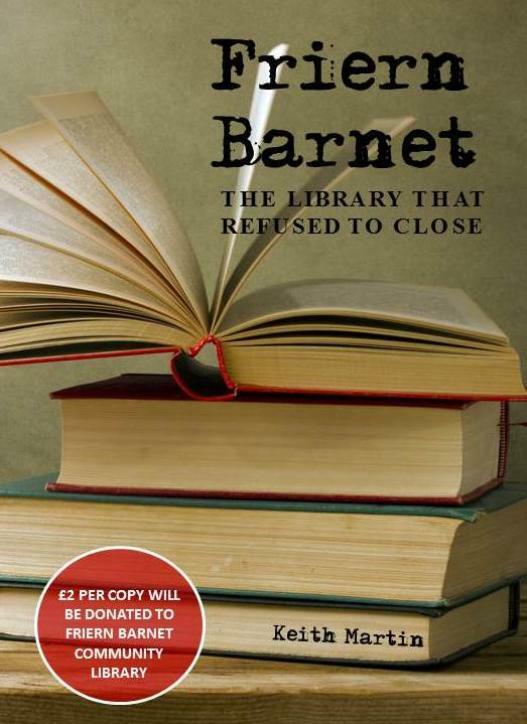 FRIERN BARNET – THE LIBRARY THAT REFUSED TO CLOSE will be published on 19 October 2013 priced £10.99 of which £2 per copy will be donated to the library. Launches Saturday 19 October, 6pm at Friern Barnet Community Library, Friern Barnet Road, andSaturday 26 October, 6 to 8 pm at artsdepot, Tally Ho Corner, North Finchley, with songs by the Chaville Singers.